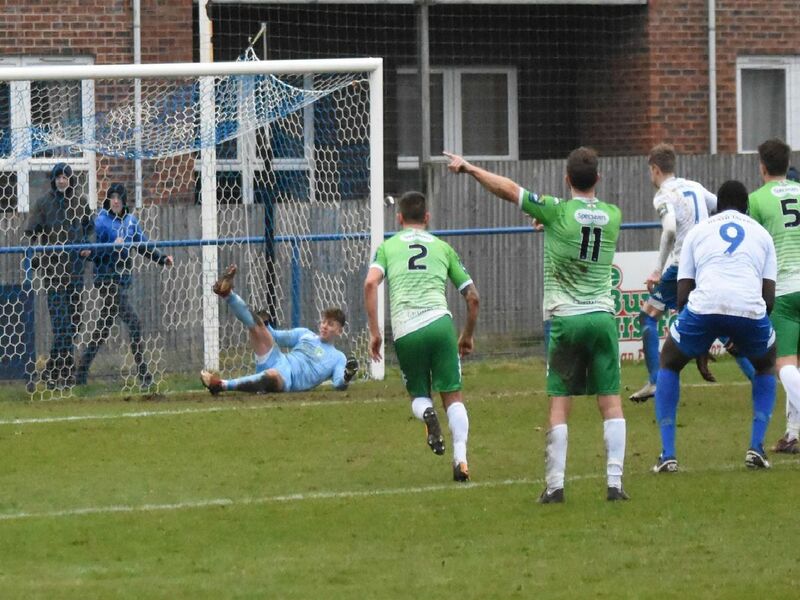 Haywards Heath Town suffered a 2-1 home defeat to Guernsey on Saturday. Photographer Grahame Lehkyj was at the game - here is a selection of his photos. Sean Roddy turns a defender. Alex Laing tries his luck in front of goal. Callum Saunders launches an attack.